once youve played out sriracha.. try this. 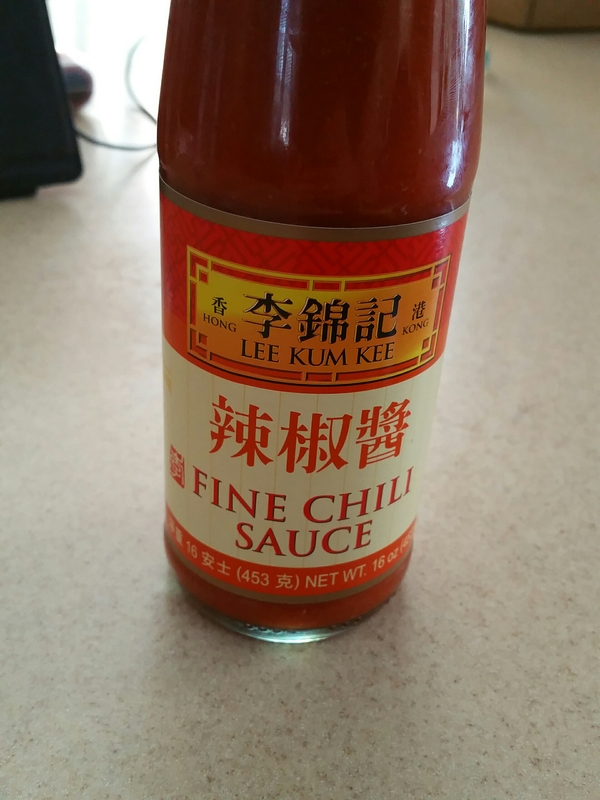 Lee Kum Kee – fine chili garlic sauce. I won’t try to explain it to you because by now you should just trust me, but it’s salty, spicy and you only need a dab of it to make anything you’d normally use sriracha on, even more amazing!